Paddy Power launched a marketing campaign in the middle of the political madness, which instantly went viral. The ‘Brexit Bunker’ was marketed as an escape trip from all the things that are currently happening in the UK’s political scene. The countdown to the Brexit negotiations has started, and with only a week until they actually happen, Paddy Power launched its ‘Brexit Bunker’. The UK government is about to formulize the arrangements for its departure from the EU, and during this period, Paddy Power offers its customers a safe place to hide away from the pending carnage. Epic Cantona, the Manchester United legend and one of the most outspoken and controversial players in the Premier League will be the one who will host the bunker. He was named the Official Brexit Ambassador by Paddy Power, as well as King Cantona in the ‘Brexit Bunker’ campaign. Cantona assumes the role of a host to a competition that will offer players an escape from David Cameron, Theresa May, Jacob Rees-Mogg and Boris Johnson. Cantona makes fun of the main protagonists of the mess. For instance, he jokes that Brexit was like Boris Johnson’s hair, explaining that Johnson was the only one who doesn’t think that it is a complete disaster, but he also ridiculed Cameron’s love for pigs. Since the ‘Brexit Bunker’ was created somewhere between France and the UK, Cantona says they have created the British Noah’s Ark for selected Brits to take shelter from the constant Brexit chatter bombardment. 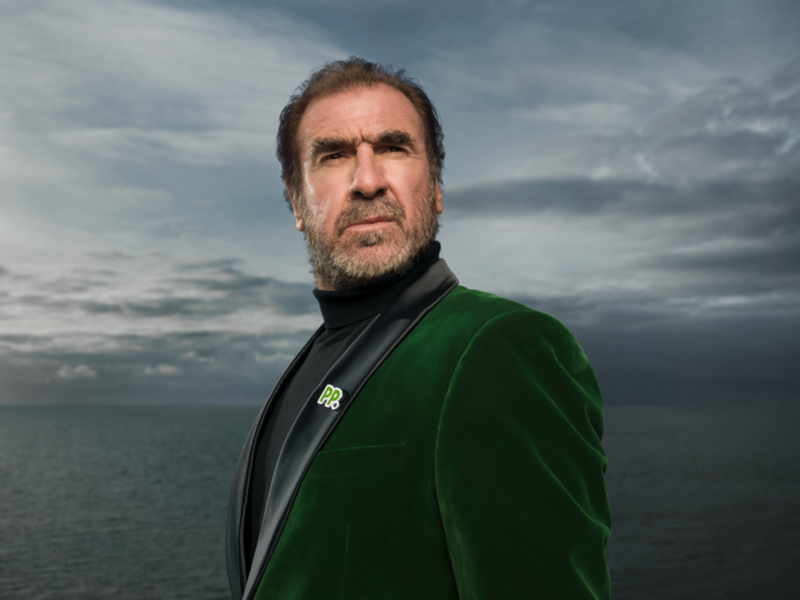 A spokesman for Paddy Power came out with a statement saying that there was no one better to help solve Brexit than Eric Cantona, Europe’s finest export. What to Do to Get Into the Brexit Bunker? If you’re sick of the Brexit Carnage and you’re an existing player that has a registered account at Paddy Power or a new player who will complete the registration process by 23rd of March, you can apply to spend 28th and 29th March in the Brexit Bunker. You will need to be 18 years old or older in order to apply, and if you manage to win in the escape bunker competition, you can bring a guest! Off the coast of Portsmouth, you will receive three British-friendly meals each day you’re there, and you will be able to take a break from all the madness for two nights, with no access to social media or news. To apply, you will need to send your message to Paddy Power to [email protected] or if you want to, you can tag #brexitbunker and @paddypower on social media. Mind you, if Paddy Power cannot reach you within 24 hours, they will select another winner.